Build to suit your needs! 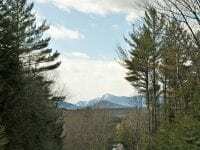 Here, you are certain to find prime real estate with acreage and land for sale in the Adirondacks and Lake Placid. 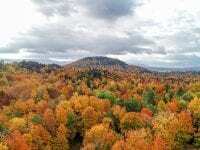 The topography of the Adirondacks offers a diverse selection of land located in a storybook setting. 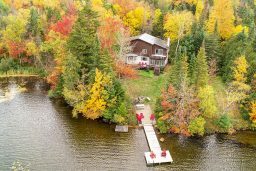 Take in panoramic views of the High Peaks and Lake Placid or find a waterfront property set on a sparkling mountain lake. Let us help you discover the property perfect for your dream home, development, or business. Our knowledge of the area will assist in narrowing down an ideal real estate listing to meet your needs. 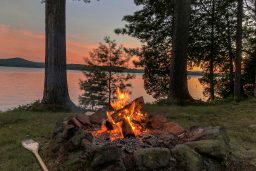 Please contact us to discover Adirondack life and all it has to offer! 72± acres of woodlands, rolling and level terrain and lovely mountain views. 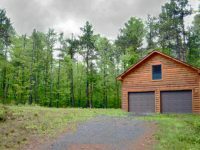 Beautiful level 1.03± acre lot with shared access to Oseetah Lake. Gorgeous mountain views. 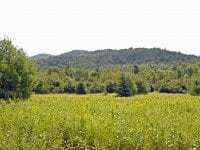 Gorgeous 60± acre parcel with meadows, wooded trails and mountain views. Two APA approved building lots. 6.6± acres in great location with privacy and one of the largest remaining lots in Pinebrook Farm subdivision. A nice wooded lot made up of 6.83 acres on the Bonnieview Road in Wilmington. Survey map with proposed building sites. Commercially zoned land on Rte. 3 in Saranac Lake. This high visibility property has utilities available to site. 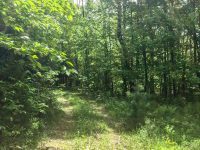 This beautiful and private lot is on Cottontail Lane within Ausable Acres of Jay, NY. This site offers a very affordable lot to build a dream home. 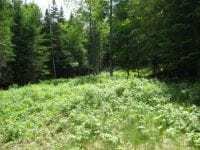 Vacant Saranac Lake lot with very nice views of the lake, mountains and village. 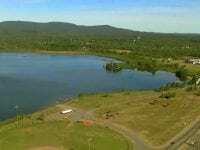 Land for sale in Saranac Lake, NY on Panorama Drive. 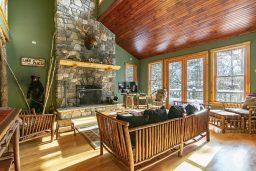 Unbelievable mountain and lake views on a partially wooded lot. 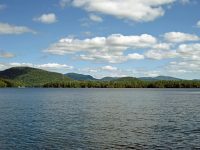 A vacant lot in Saranac Lake, NY with great lake and mountain views. 2 Conitguous lots also for sale. Affordable building lot in Ausable Acres of Jay, NY on Evergreen Lane. Build your first home or use this site as a spot for a 2nd home.